We have Ph.D. level SAT/ACT prep tutors who are ready to help you improve your SAT/ACT scores. Many students gain on the SAT between 125 to 300 points on the New SAT and 2-6 points on the ACT Composite score. You get individual attention that addresses both your strength and weaknesses. Our tutors proceed at your own pace and level as well as teaching you key test taking strategies. 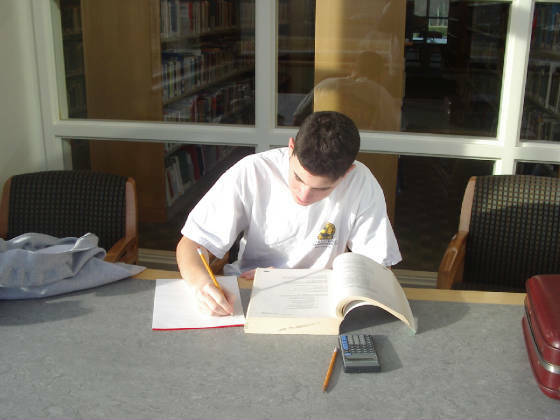 Tutoring can take place at the comfort of your own home or at your local library...your choice. Learn SAT Math, Sat Critical Reading and Sat writing skills and/or on the ACT each of the four tests, English, Mathematics, Reading and Science with caring, hard working and knowledgeable professionals. We care about your success and you will learn skills that can last a lifetime. A Plus Tutors can make a difference!